Dilmah Lovers looking for us at Supermarkets, we will be putting taste demo every two weeks : if you would like to come down to try out some of the new flavors do take a look at the periods below to see which stores you are more convenient to go. Happy New Year to Dilmah Lovers: We are offering the below 3 ranges for this CNY clearance sale, come get your New Year Teas ASAP, First Come First Serve Basis! *Payment Details : Minimum Order of 800HKD, under 800HKD we will charge 40HKD as delivery fee. 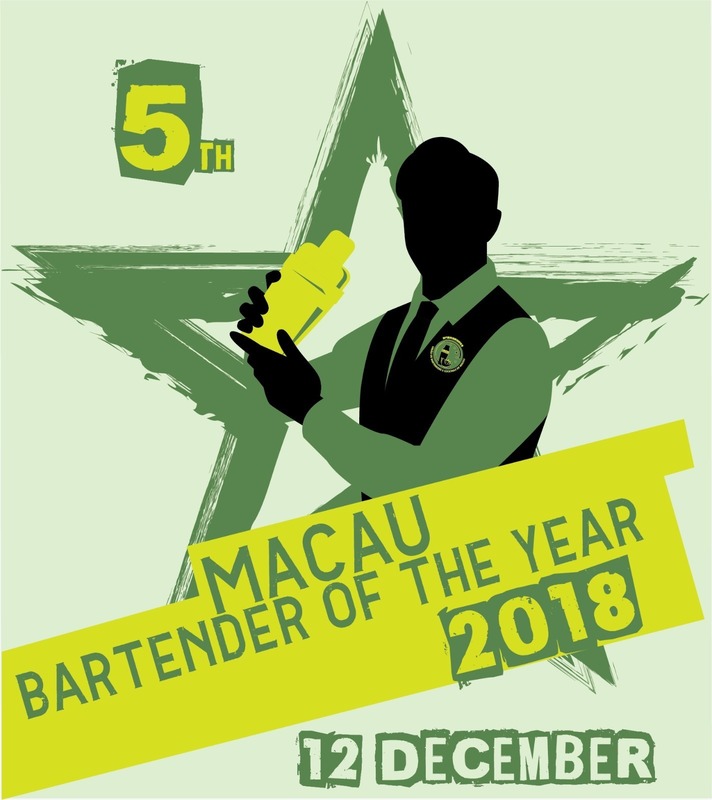 We are please to attend The 5th Macau Bartender of the Year 2018 on next Wednesday (Dec 12) at Antica Trattoria, Macau, and will annouce the result as soon as possible. We are finally at ParknShop Brands : (Taste, Fusion, Gourmet, Great) with the following 10 Items. Please refer to our store list link for the most updated information. We are here at last : WELLCOME 惠康, with the following 7 Items. Please refer to our store list link for the most updated information. Additionally please check out our booth for the Summer Food Expo . Booth Number 3BF10 Gourmet Zone! We are also doing promotions at Great Food Hall at Pacific Place from August 4th to 10th. Do come try some of our limited teas! Due to large request for our Dilmah Tea Talk Phase 2 sessions, we will be hosting 2 lessons on a monthly basis. We are also participating the Hong Kong Summer Food Expo 2017 - 17-20 August 2017. Do come and visit us for the best deals in town for our limited teas in stock! Dont miss out! Do try it! Our promoters will be there at 11AM till 7PM do come by and try some of our latest teas! Thank you for all our Dilmah Tea Talk Participants this month, we are very happy to see so much people interested in our teas. Our Phase 2 Tea Talk is now officially on the way for sign up. We will be putting the event up for registration of the June events; Please RSVP to the event tab on our facebook page. Our staff will contact you for confirmation and other details. We have also been on promotion lately at ParknShop chains : Below are further updates on April Promotions. 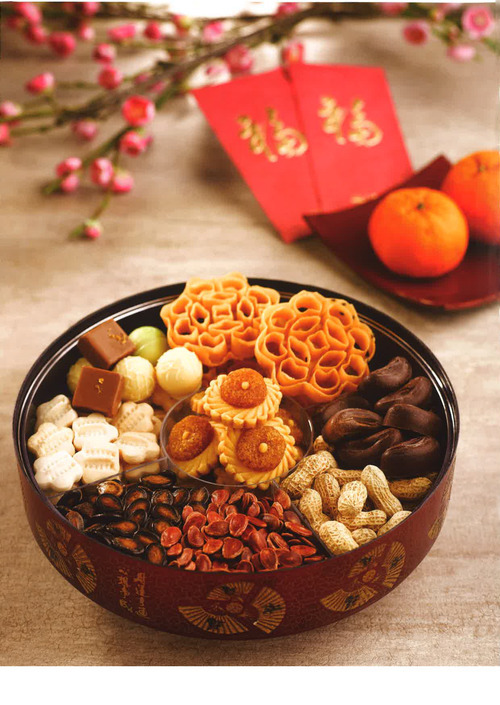 We hope the rain doesn't spoil everyones Mid Autumn Festival, with all the mooncakes and delicacies sitting at the house its always a good time to enjoy it with a cup of Dilmah Tea. 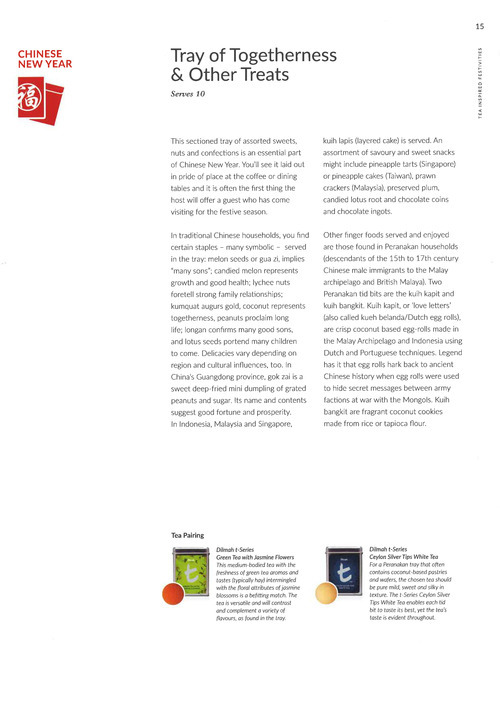 We're also happy to announce that our Dilmah Tea will be participating again for the HK Winter Food Festival! Our tea talk is still open for sign up this month, a few seats are left only. Thank you for everyone's support at HK Food Expo, we've received many compliments and request of our teas! We are also happy to announce we will be setting up taste demonstration in many more places soon! Keep an eye out for us at your local shopping malls soon. Taste Demonstration, feel free to try out our tea and get your Dilmah Porcelane Tea Mug! Organic Range, Exceptional Range, SRS Range will be limited sales 30% Up Off! 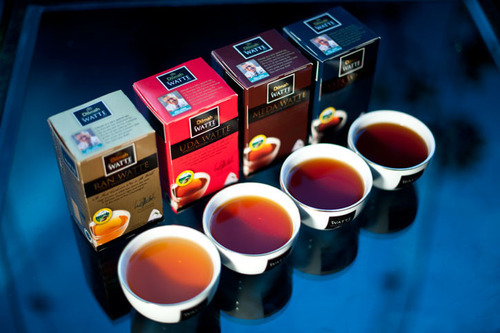 If you're fan of tea or wine, then you're going to love our Watte Range, come find us and try out our tea! For preperation of Mid Autumn Festival, a food and tea pairing dish will be published on a weekly basis for our Dilmah Tea fans to indulge and experience. Open Invitation : Dilmah Tea Talk (Free of Charge)! 90 minutes with our professional tea expert. Location: Rm 01, 5/F., Block A, Vigor Ind. Bldg., 14-20 Cheung Tat Road, Tsing Yi, Hong Kong. We've also uploaded a tutorial video of making your own Iced Tea, all you need is a bag of Dilmah Tea and some syrup. The rest can all be found in your kitchen! What are you waiting for? come try it for yourself! Look forward for August - September, we will be coming to Aeon again for the Mid Autumn Festival with our two exclusive range Watte and Organic Tea! Come look for us for samples and special promotional deals! Come find us to try out our tea and special deals on the spot! Watch out for us at GroupBuyer's platform. You'll be seeing us very soon there! We wish all mothers out there a Happy Mother's Day. If you've forgoten to get that mother day's gift then we've got you covered. 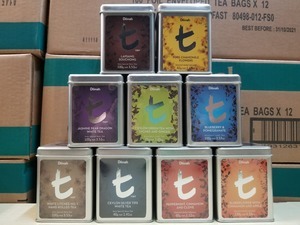 We're including a free t-Series Med Cad for any Tea Box Subscribed for May. Click here our Subscription FAQ link for more information on how the subscription works. Dilmah Tea is being promoted at Esso - Tiger Mart come find us now! 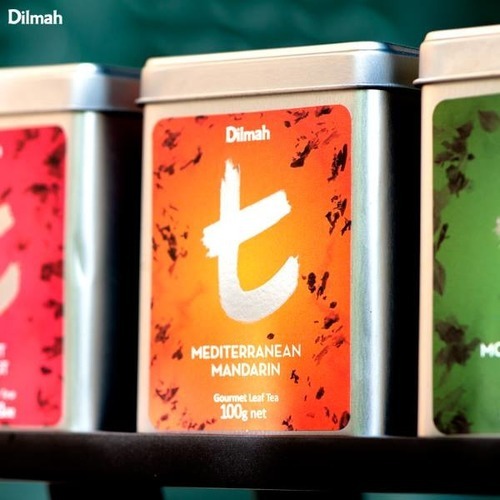 All Best Mart 360 is sellling Dilmah - Exceptional Range Tea, come check us out now! We are also hosting another 2 session of Tea Talk. Any purchase made during the Tea Talk session will include a 20% Discount Extra. 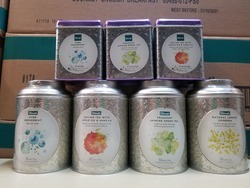 You will also be able to purchase the T-Series range tea directly from Quali-T (HK) Ltd.
As spring finally starts in Hong Kong, Quali-T would like to present you with cold brew tea methods. 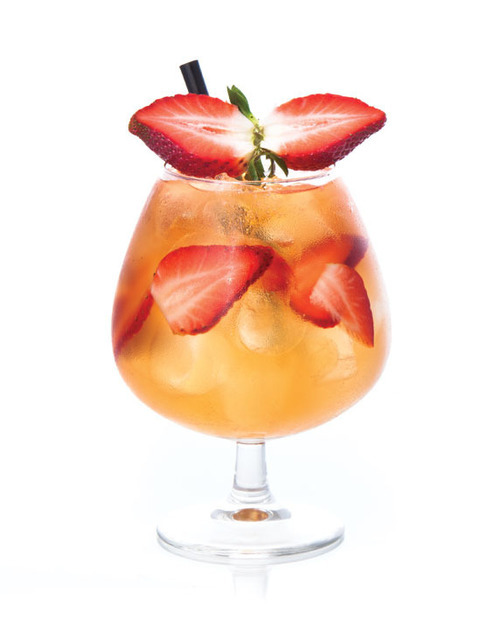 Hint: Its not your average Iced lemon teas. Please feel free to visit us our Mixology page, as we will be posting up recipes and home made brews every 2 weeks. Quali-T would like to wish you all the very best for this coming Easter. Tip to all those chocolate lover and getting a stomache issue, you may want to try some Peppermint Tea. Not only does it help digestion, also aids sleeping patterns as there are no caffeine in it. If you haven't liked our Facebook page, you may want check out our page now. Happy Year of the Monkey! Kung Hei Fat Choi! Quali-T wishes you all the very best for this Chinese New Year, Our facebook page is currently active right now, feel like and follow us to get the most current news and deal!. Currently are in major retail stores, Enjoy! - Market Place by Jasons, Jasons Food & Living, Oliver's, ThreeSixty 360, total 34 stores with 8 Wellcome were launched both SINGLE REGION SERIES, and EXCEPTIONAL SERIES. 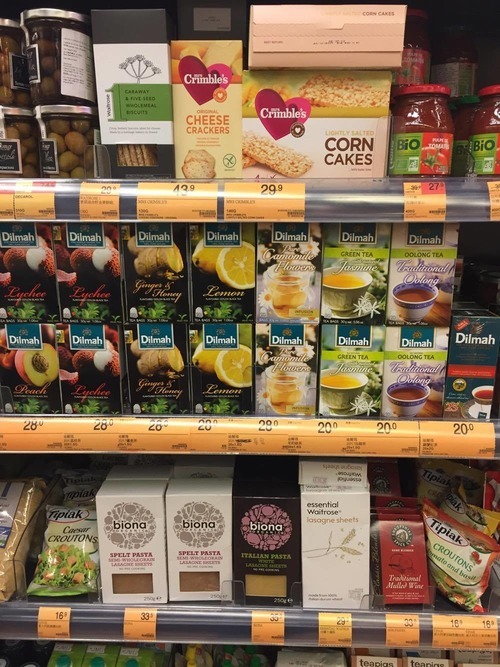 - O'Farm launched DILMAH SINGLE REGION SERIES Tea at 66 stores all over Hong Kong. - Magstore has launched DILMAH EXCEPTIONAL SERIES too. Room 01, 5/F., Block A, Vigor Industrial Building, 14-20 Cheung Tat Road, Tsing Yi, Hong Kong. Telephone Number, Fax Number and Email are still remain unchanged. - Exclusive Distributor for Masion Routin 1883 Syrup from France, for Hong Kong and Macau District. 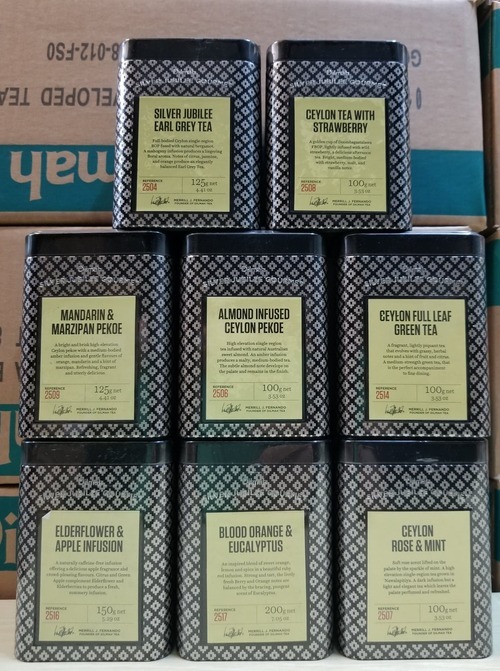 - Magstore at Tsuen Wan, TsimShaShui and Causeway Bay started to launch DILMAH SINGLE REGION SERIES, English Breakfast, English Afternoon, Ceylon Supreme, Darjeeling and Earl Grey. - 8 ParknShop launched 6 selected teas from DILMAH EXCEPTIONAL SERIES. Dilmah invites top hospitality professionals, chefs and mixologists to sign up to its Hong Kong & Macau ‘Real High Tea Challenge’ 2014Entries for the challenge are now open and are required to be submitted online by 15th January 2014. Entrants will then be judged and short‐listed. Those short‐listed will then be invited to a regional challenge event in Hong Kong or Macau to present and serve their Real High Tea creations. 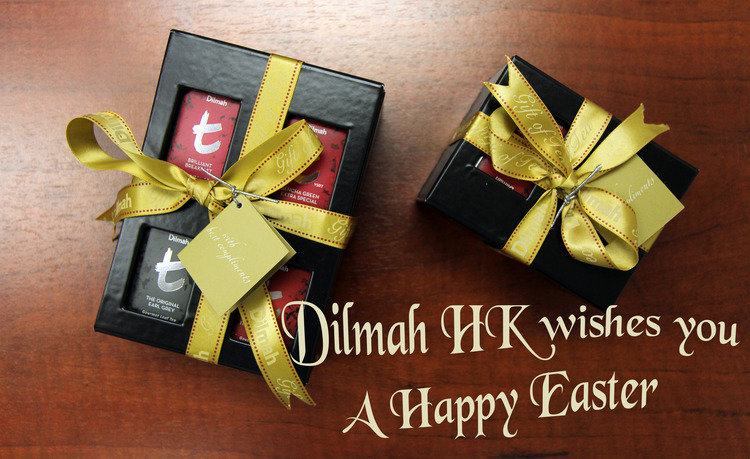 Apr 2012 - Sole Distribution for full range of DILMAH tea for Hong Kong and Macau was awarded. Sep 2010 - Tea Presentation at Regal Airport Hotel in Hong Kong. Jul 2010 - Sole Distribution Agreement of "t-series" for Hong Kong and Macau to become effective. - Attended the 4th Dilmah Global Distributor Conference - "2010 DECADE OF DILMAH" in Colombo, Sri Lanka. - Participated in the School of Tea at Colombo, Sri Lanka. May 2010 - Quali-t (Hong Kong) Limited Established in Hong Kong.